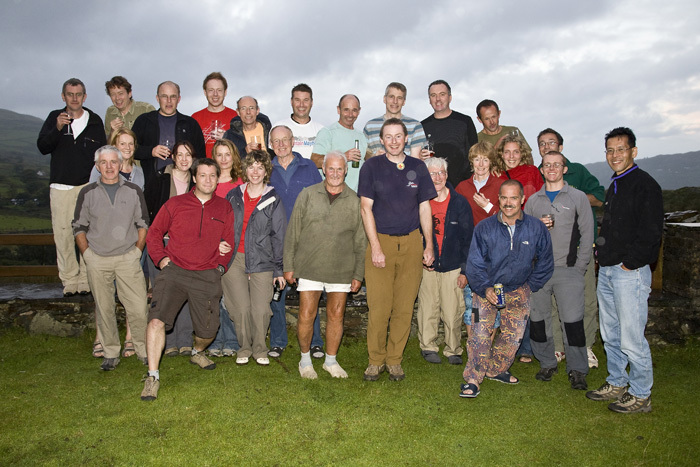 Chester Mountaineering Club (CMC) was founded in 1953, the year that saw the first ascent of Everest The club has grown to be one of the best supported regional climbing clubs with an excess of 220 members. Although it is centred at Chester you will not be overwhelmed on a meet as a number of members are now spread over the country. 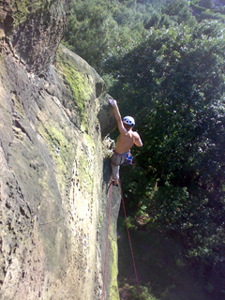 These members now climb with local partners yet keep their membership to return for some meets. The club is actively engaged in all outdoor activities (rock climbing, hill walking, ski touring, ice climbing, mountain biking, bouldering etc.) but with a common interest in mountaineering. Members participate in the full range of activities and there is normally something of interest for everyone. If not – you are encouraged to suggest it! We have a programme of both outdoor and indoor meets. Each year the club have numerous meets that can often include Scottish winter meet, a sports climbing trip to Europe, an Alps trip, plus day and weekend meets closer to home. 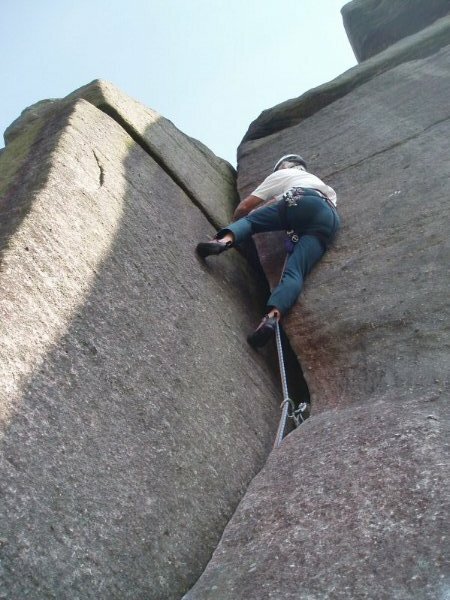 Below are some photos from a day meet at Stanage. Do you recognise these routes? Below are some photos of members out in the snow. 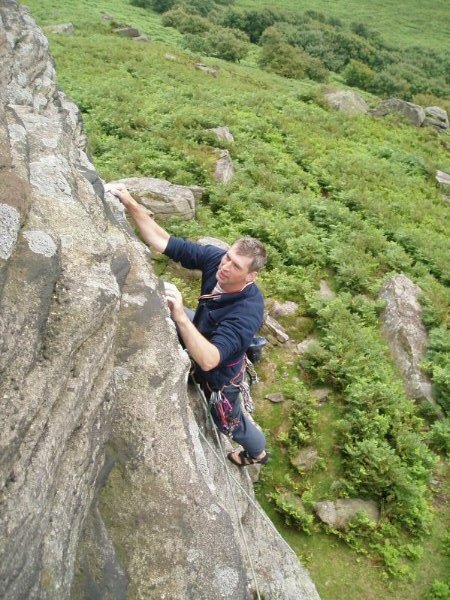 Again this year we are again holding climbing meets once a month to enable newer members to meet with existing members and gain some experience. 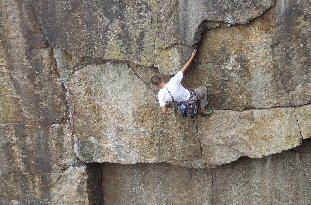 Venue chosen for these meets have climbs of all grades. Below are some photos from meets held this the year at Llanberis slate, Stanage, Pembroke, Millstone and Ogwen. Other outdoor meets are held at locations throughout the UK with North Wales, the Lakes and the Peak District proving regular popular destinations. Below are some photos of recent summer trips: climbing at Fairhead, Ireland, Swiss rock, Winter ski mountaineering, Bernese Oberland, and El Chorro sports climbing, Spain. We also meet every Wednesday evening all year round. 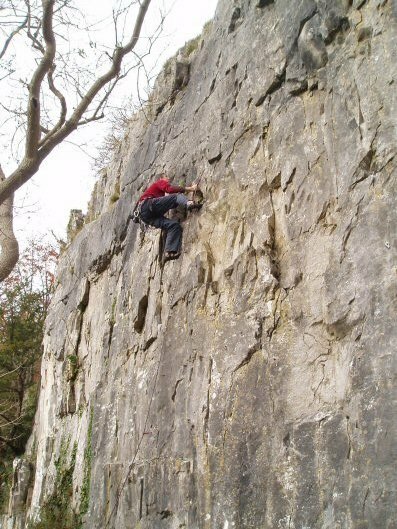 In the summer months (April to Sept) we visit a local crags followed by a nearby pub when it gets dark. In winter months we climb at the Boardroom most Wednesday evenings before retiring to the Glynn Arms in Hawarden for well earned refreshment. For variety, we also visit other climbing walls in the area. The Club has its own hut in the Snowdonia National Park that provides a base for outdoor activity. We can also use some huts the Lake District owned by other clubs. There is a regular Club Newsletter produced and circulated to the membership giving details of planned meets and information of interest. Members are encouraged to submit any material that could be of use to the rest of the Club. Club members are entitled to discounts of up to 15% on outdoor gear through certain selected outlets. More details are provided on joining the Club. 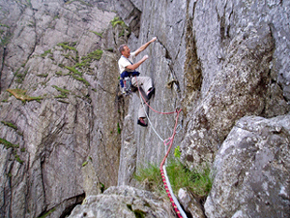 The Club is affiliated to the British Mountaineering Council (BMC) and members can use its many services. These include civil liability insurance for UK mountain activities, a yearly copy of the BMC Summit magazine and the ability to purchase overseas mountaineering insurance. 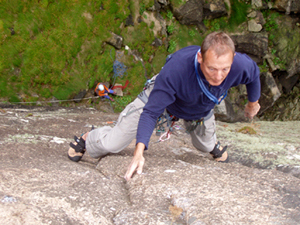 Membership is open to anyone with an active interest in climbing and/or mountaineering in its widest sense. New members first join as Associate members for 6 months. After that time they should be acquainted with Club members by attending Club meets and activity. They are then eligible to apply for Full membership (which is renewed annually). The Club Committee vets and approves all membership applications. There is no minimum experience or qualification requirement but it should be noted the Club does not undertake formal training or instruction. Mountaineering is also a potential hazardous pursuit and participants undertake this at their own discretion and in full knowledge of the risk to themselves. The Club can accept no responsibility in this area. You are more than welcome to come on one of the regular Wednesday meets, with no commitment, to meet other Club members, find out who we are and get an impression before joining. 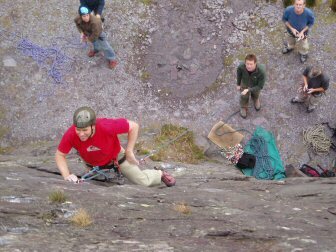 If you’ve an interest climbing and/or mountaineering then we think you’ll fit in!